Ian is Chief Financial Officer at the Co-operative Group having joined in September 2015. 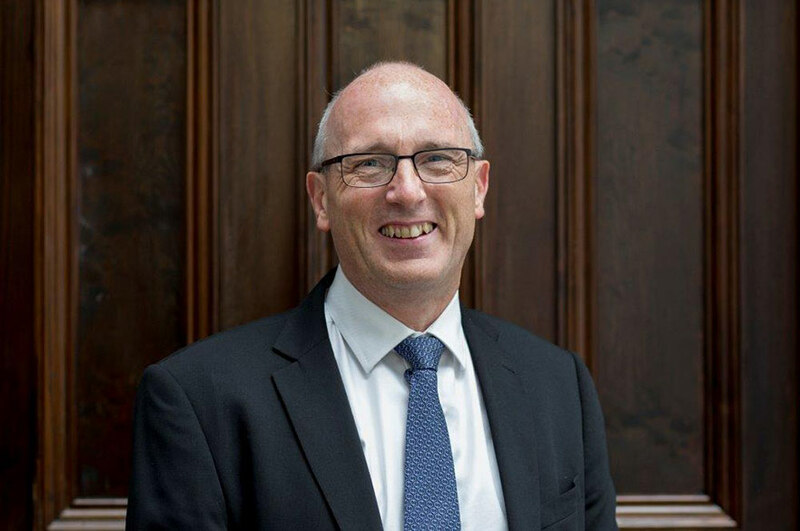 Prior to joining the Co-op, Ian worked at Wilko as Chief Financial Officer, Wm Morrisons Supermarkets PLC as Head of Finance, and previously to that he worked for Northern Foods PLC in a variety of senior finance roles. Ian has a First Class Honours Degree in Economics from Nottingham Trent University and currently lives in Sheffield with his wife and two daughters.